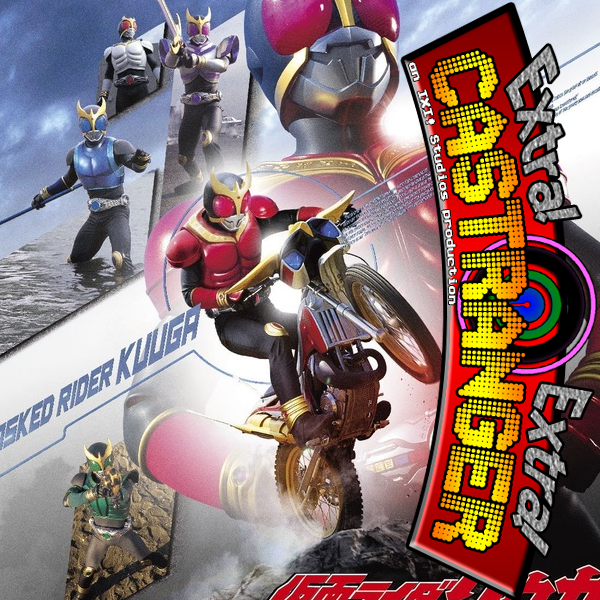 Kuuga gets a blu-ray, Mach gets a novel, a movie gets a cast member, and more toys! 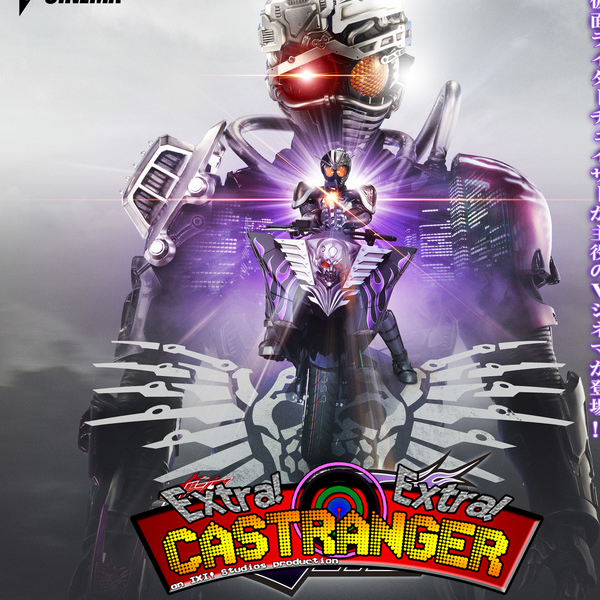 We have a new eyecon... er, icon, for the Castranger page! A new movie announced! A recently announced movie named. Ghost's opening song named! More Ghost form scans. A POWERful milestone! The upcoming megazord. Another cameo ninja! 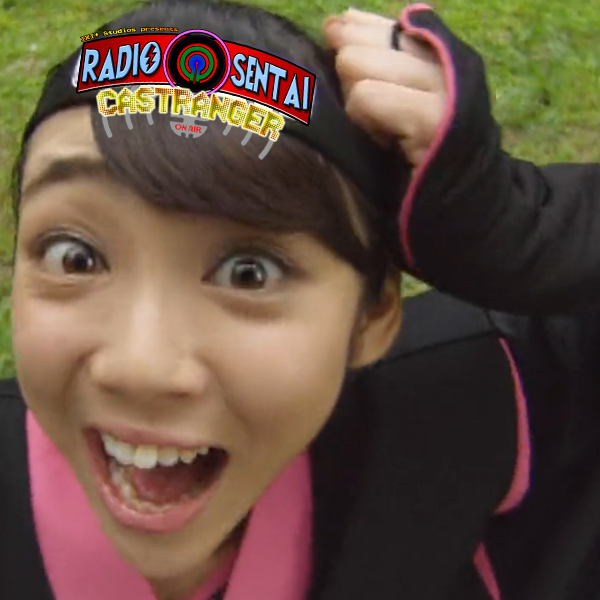 The next Sentai!! More toys! LOTS MORE RANGER KEYS! ALL this news, this week on Extra!